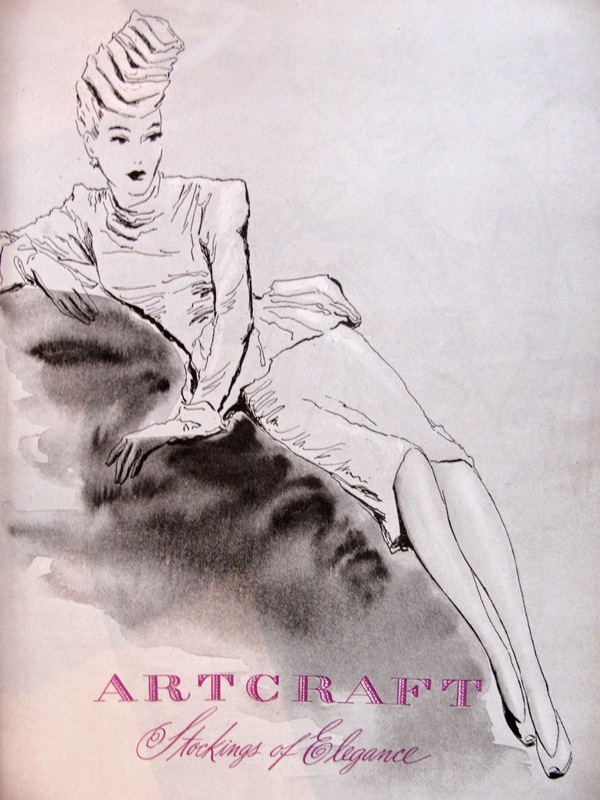 This fashion illustration from the mid-1940's is a show stopping layout designed to showcase stockings. 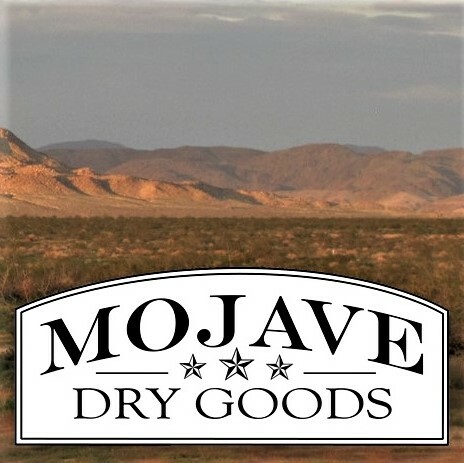 It makes a statement through the use of attitude, style and elegance, which is probably the most any stocking brand can hope for in a magazine advertisement. technique: India ink wash for cast shadow, India ink and quill pen for sketch, highlighted by white crayon (conte crayon or oil pastel), on a gray paper stock. Lettering graphics were written in purple ink.